Greenway Industries is a thoroughly accredited, bonded, and licensed paving company that meets the needs of citizens in Fairfield County. 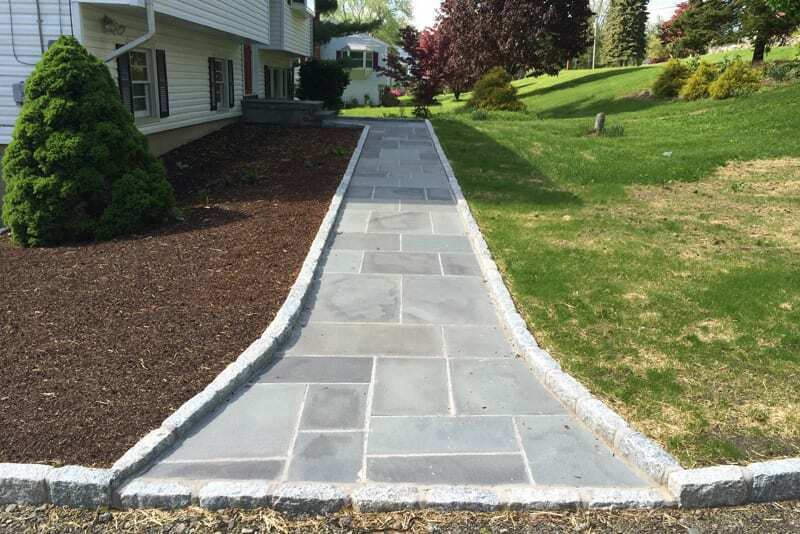 Home and business owners alike have reaped the fairly-priced yet enduring bricklaying and paving services of Greenway Industries. Greenway Industries guarantees top-notch asphalt paving that lasts decades, if not lifetimes. We personally guarantee green, environmentally friendly materials are used, as standard asphalt materials are harsh to our precious Earth. Our product handlers utilize recycled materials for all base level paving work. 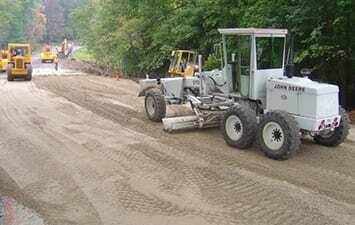 Our expert asphalt handlers at Greenway Industries make certain to begin and complete work on schedule. We also offer a money-back guarantee to ensure our asphalt work is performed correctly. 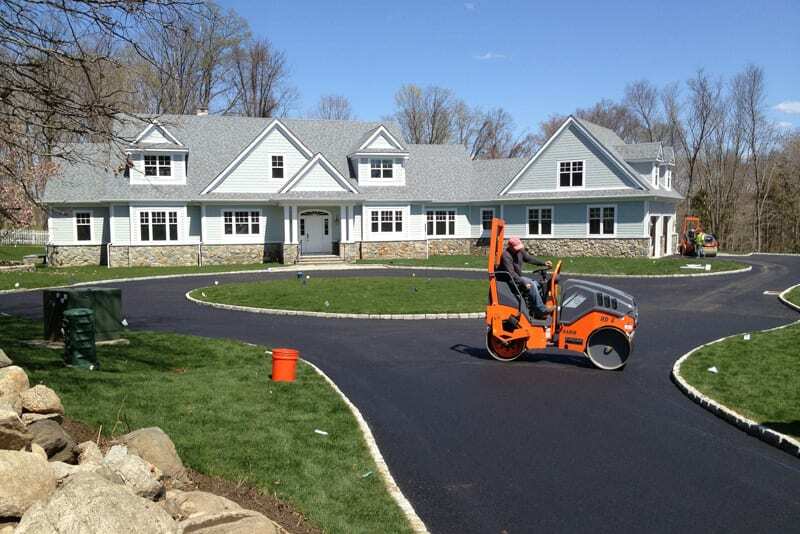 Call us anytime at 203-885-1037 to obtain an estimate for your asphalt-related needs. Many business and home owners fail to timely repave or replace existing parking lots and roadways. Our driveways and parking lots are both durable and aesthetically pleasing. Our work is performed quickly, masterfully, and — unlike some competitors — we promise to clean up our work sites thoroughly. 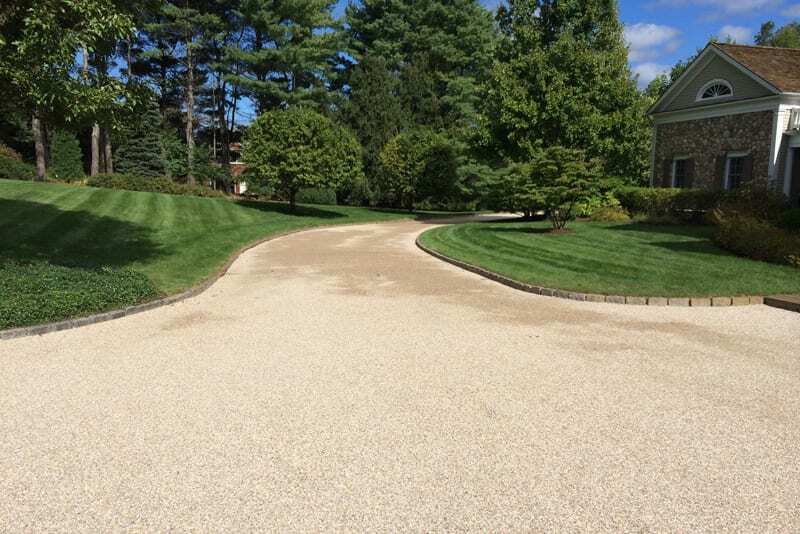 Provide your home with a timeless New England appeal with a professionally-done oil and stone driveway from Greenway Industries. Bring a thoroughly elegant look to your property with an oil and stone driveway. First, we closely appraise your home’s property to ensure the addition of an oil and stone driveway will not cause any environmental or structural harm. We at Greenway Industries will explain the pros and cons of oil and stone driveways to aid you in making the correct choice for your home. We never loudly, carelessly destroy your property’s old driveway by utilizing state of the art infrared road repair technology. 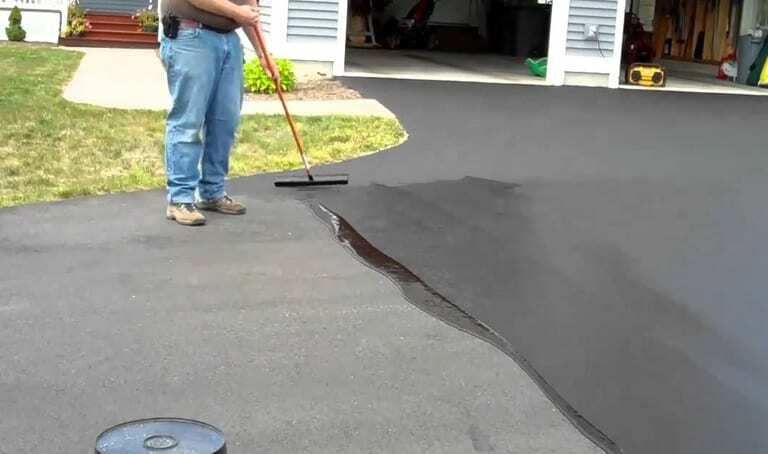 Melting your driveway’s asphalt with infrared beams melts it to seal any existing cracks. Infrared asphalt repair helps us provide pavement that looks like new, without the “new” price tag. 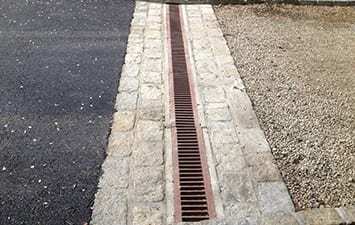 Inadequate drainage can lead to expensive repairs down the line. A lack of drainage may result in faulty foundations, cracks in your asphalt’s surface, and slippery black ice during cold seasons. 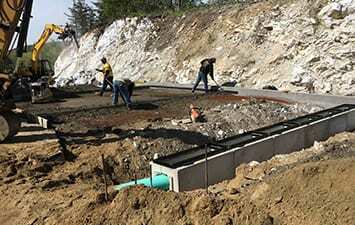 Our experts at Greenway Industries install proper drainage solutions to your existing driveway or parking lot or build drainage ways from scratch. Potholes and sizable cracks look bad to visitors. Putting off repairs to such cracks can make repairs more expensive later. 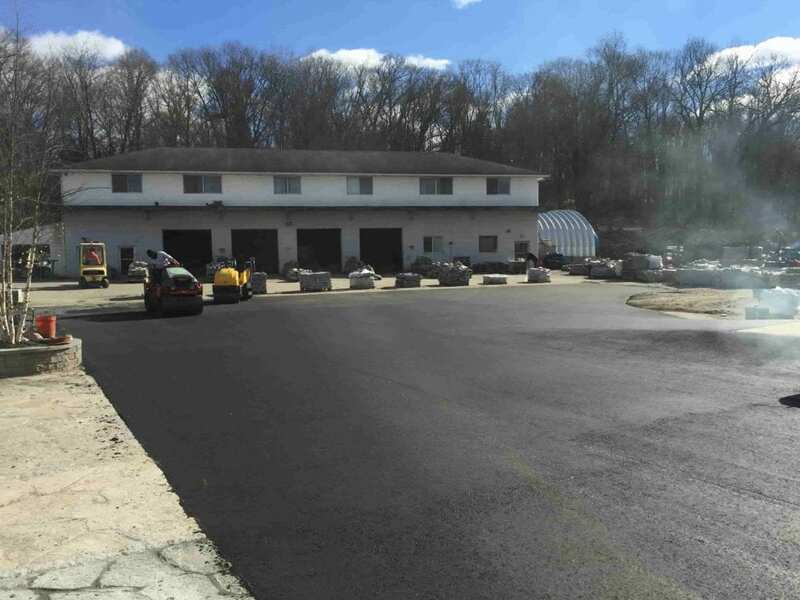 Help your parking lot look better to clients with Greenway Industries’ commercial paving and asphalt repair in Easton, CT.
Asphalt milling strips the surface layer of asphalt structures while keeping lower layers in good shape. Asphalt milling is a cost-effective repair option for priming asphalt for new pavement, yielding a low-cost, effective solution. Reclaiming asphalt is ideal for aged surfaces on their last leg. We collect and consolidate old asphalt surfaces. Next, recycled asphalt is combined with new foundation. We help lessen waste and greenhouse gases alike by not transporting large amounts of old asphalt. Asphalt reclaiming brings eye-popping, sturdy pavement while being environmentally friendly. A lack of fine grading yields a poor finished result. We treat fine grading as the foundation for our paving. Our experts guarantee to finish your fine grading needs in a timely, cost-effective manner, while bringing a sturdy base for further paving. Repaving asphalt because of cracks is expensive. The truth is, cracked asphalt can be repaired with simple sealcoating fixes. Greenway Industries helps extend the life of your asphalt surfaces at a lower cost than repaving requires. Administering sealcoating to existing asphalt provides a deep coloring and protective layer to old, damaged asphalt. Add attractiveness to your property with our sealcoating procedures. The freezing and unfreezing that cold seasons inevitably bring form wide, deep cracks to asphalt. Asphalt surfaces widen over time with water brought by cold seasons. Crack filling repairs fissures from cold seasons and protects against new damage. 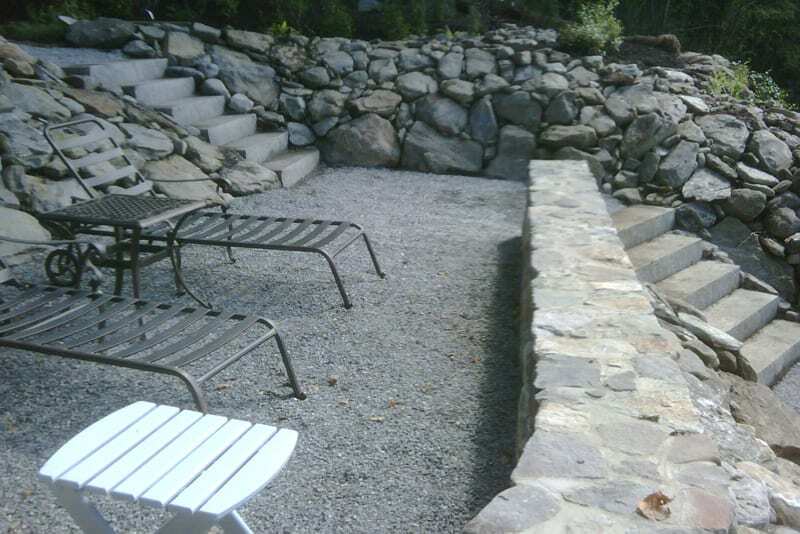 We provide top-notch concrete flatwork and masonry services that features visually-appealing finishes. Our team at Greenway Industries helps you customize designs of top-notch, industry-leading materials. We help you build enticing pathways, stairs, stone walls, and other leading masonry building services. Our experienced design team offers financial planning and budgeting to obtain beautiful masonry work with a wide range of masonry building materials. 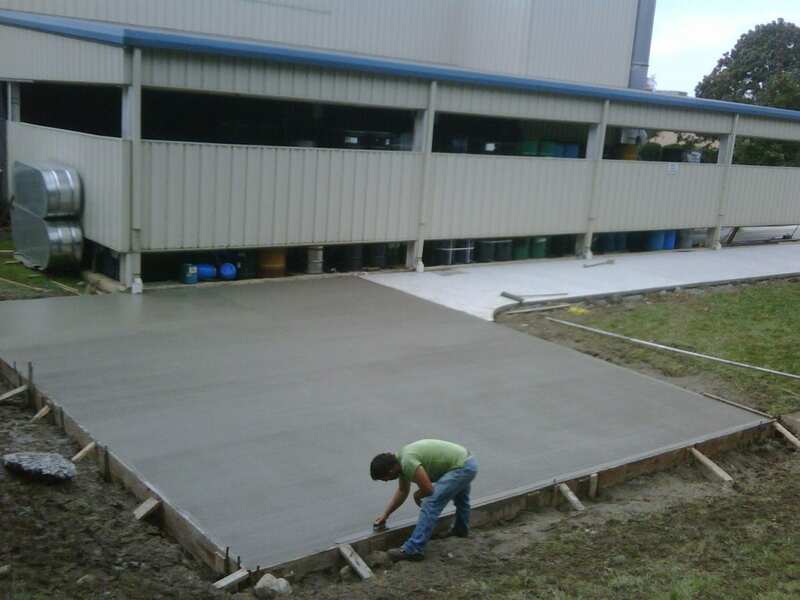 Greenway Industries also provides concrete curbs, footpaths, patios, and virtually all other concrete surfaces imaginable. We are experienced in meeting Easton’s residential and business needs, with our employees totaling countless years of experience in crafting appealing, long-living structures. Greenway Industries is entirely bonded and licensed by state agencies. Our asphalt repair teams utilize state of the art, advanced repair methods to offer our customers premier service. We provide our Easton customer base with first-class service by staying current with new methods of asphalt repair and paving. Whether you or your business needs mason work, paving, or sealcoating, Greenway Industries is a one-stop shop for quality building materials at competitive prices. If you are one of the many honest citizens of Easton and need asphalt paving or masonry help, contact Greenway Industries at 203-885-1037.